I’m a stay-at-home mother to six children, ages 14-5. My husband and I have been married for 19 years. 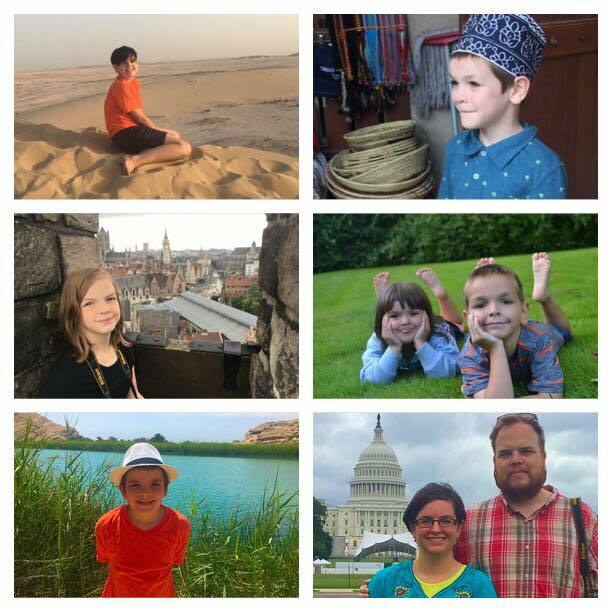 Our family is an American, nomadic, sometimes expat, family originally from Atlanta, Georgia, USA, and currently living in Riyadh, Saudi Arabia. My family and I are Christian. I occasionally work as a doula and childbirth educator, but most recently I’ve focused my attention on fertility awareness education. I have received training from Nurturing Birth, AMANI Birth, Fertility Education & Medical Management (FEMM) and the Sympto Therm Foundation. Since our first international move in 2010, our family has lived in three unique locations, visited 13 US states, and visited 16 countries. I love chatting about starry living. Starry living is embracing and seeking all the various aspects of life that make your life beautiful, purposeful, and transcendent. My focus is on sharing practical ways to bring about starry living in your own life. 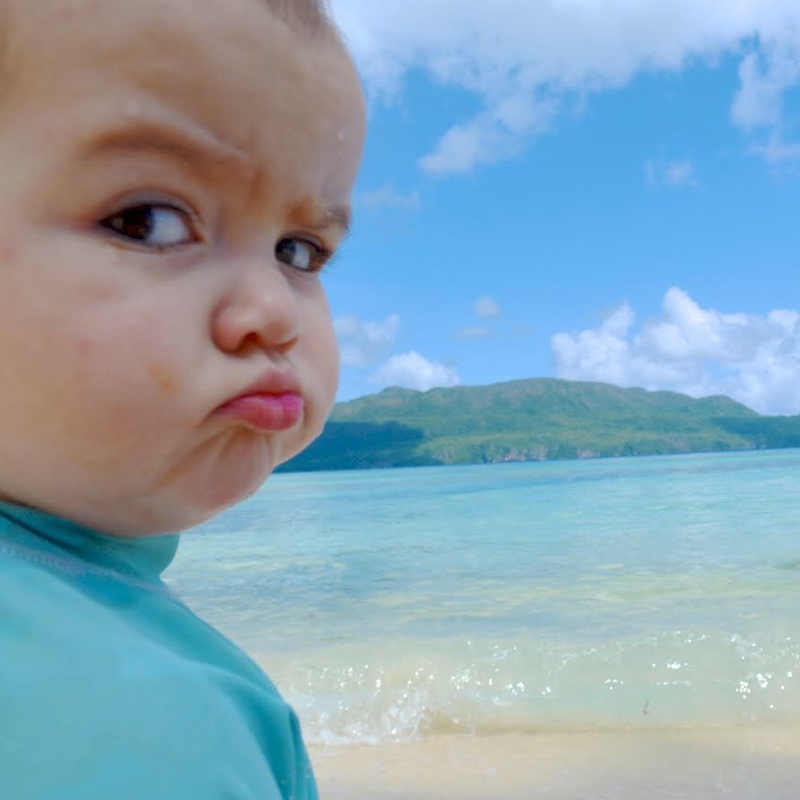 So what does this adorably cranky baby, that you see in the image above and that I use to represent Starry-Eyed Pragmatist online, have to do with starry living? Starry living isn’t just about seeking pleasure and what everyone else says is beautiful. It’s about being discerning, and sometimes making difficult and unpopular choices. The child you see in the image is my sixth born child and she is on the beach in Las Galeras, Dominican Republic. You wouldn’t know it from this photo, but she is actually my most gregarious and extroverted child. This picture truly is not a good representation of her, but it is actually a good representation of me. This is so me to look past what everyone else says is utopia and say “I’m not having it. Something’s not right.” It’s also me to look past what everyone else says to stay away from and I find the beauty and utility in it. According to the Myers-Briggs Type Indicator (MBTI), I am an INTJ personality type. This personality type is called the Architect and is said to be rare, compromising only 0.8% of the population. It’s even rarer to find a female INTJ. Also, most INTJs are child-free atheist. So, that makes me even more of an odd ball as a Christian mother of six children. Yet, as an INTJ, I am indeed aptly described as “simultaneously the most starry-eyed idealist and the bitterest of cynics.” So, if you wanted to know the origin of the name “Starry-Eyed Pragmatist,” there you go. And if you’re worried, this cranky baby in the photo actually loved her time in the Dominican Republic. My husband and I have come to prioritize living in places that are unique to our native experiences growing up. We want a worldschooling education for our children. 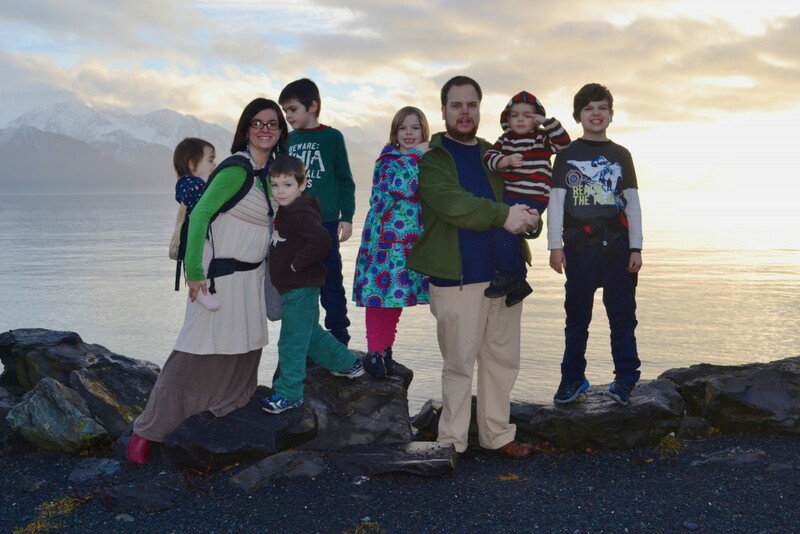 Our family started down a worldschooling path shortly after we began homeschooling in 2010 with our first international move to the United Arab Emirates. We moved from the suburbs of Atlanta, Georgia, USA to Al Ain, Abu Dhabi, UAE. So far we have traveled back to our “home base” in Georgia, USA every summer, but we also like to try to go on a unique travel experience at least once a year outside of our home base and where we currently live. 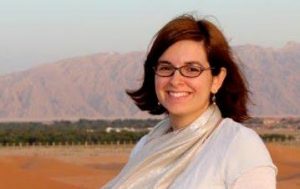 We began to purposefully take a more unschooling approach to our worldschooling path in 2012, during our time in the UAE. We lived in Al Ain for three years before moving to the remote, bush plane, Cup’ik Native Alaskan village of Chevak, Alaska, USA. After two years in Chevak we moved Riyadh, Saudi Arabia. Now, after three years in the Kingdom of Saudi Arabia we are moving on to our next adventure. This time in Tokyo, Japan! Here our family is in Georgia, USA (2010), Abu Dhabi, UAE (2012), and Alaska, USA (2014). The various policies and disclosures used for this site can be found on my Policies Disclosure page.